Hoodoo can loosely be described as a type of folk magic which is African American in its heritage. It is a form of spirituality which was developed out of the slave trade. The word ‘Hoodoo’ can also be used to describe an action such as a spell, or as the name of a practitioner. Although not classified as a religion, Hoodoo encompasses medicine, history, lore and culture. Hoodoo magic is sometimes described as conjure, rootwork, laying-tricks or root doctoring. Describing Hoodoo as a form of magic is not a full definition, as it can be categorised as many things. It is a form of magic, but also a form of African tradition, an art form and a spiritual practice. During the Atlantic slave trade in the 16th to 19th century many Africans from Central and West Africa were bought to America. Hoodoo dates back to the 1800’s – the word being derived from “Hudu”, the name of a Ghanaian language and tribe. Hoodoo is a conglomeration of practices from Nigeria, Kengo and Tongo, amongst others. Hoodoo has also been influenced by Roman Catholic practices. Hoodoo was an oral tradition that was passed through families. Hoodoo is a mostly solitary practice. Hoodoo practice has a different definition depending on the practitioner, and the interpretation of Hoodoo magic is down to the individual. Root doctors or Hoodoo Doctors are traditional healers and conjurers who originated from Africa who use spells, herbs and potions on their recipients. What’s the Difference between Hoodoo and Voodoo? Voodoo or Vodou and Hoodoo are different. Vodou means spirit. Voodoo is a religious practice which originates from Africa, the Caribbean and the US. Voodoo is in fact two religions- Louisiana Voodoo and Haitian Voodoo. Louisiana Voodoo differentiates from Haitian Voodoo in its emphasis on gris-gris. 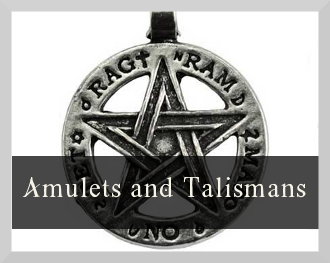 This is a amulet or talisman used to bring the wearer good luck and protection. Hoodoo can involve the use of botanical and mineral materials such as herbs, bones, roots and animal parts. Some Hoodoo spells involve conjuring and using conjuring as a protective talisman. Hoodoo spells use the concept of sympathetic magic, which is the concept of like affects like. Voodoo dolls are a type of hoodoo magic. The doll represents a specific person and is comprised of materials such as fabric, bone, clay and wax. It is stuffed with herbs and roots and believed whatever happens to the doll will happen to the person. Candle work is another Hoodoo practice. 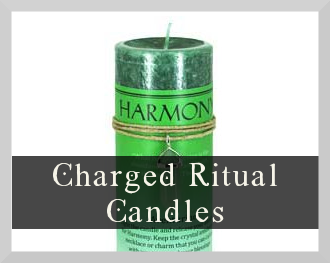 Candles are chosen due to their colour or size and are doused with oils. The candle is prayed over and given an intent, which is released when burnt. Other types of Hoodoo magic include spiritual baths, fortune telling, divination and astrology. A popular hoodoo spell is jar spells. Jar spells use jars, bottles or containers, mostly to curse or break a curse. Honey jar spells, where sweet honey is used to attract something ‘sweet’, or nice into your life, is an example of a Hoodoo sympathetic spell. Why not try a Hoodoo Honey Jar Love Spell, to cast a spell to attract love into your life? Laying Tricks is leaving items from a spell such as roots, herbs or powders in a specific location where the intended victim will touch them. This is a type of conjure. 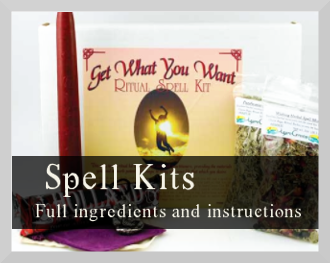 There is a belief that all the items used in creating spells are powerful in themselves and don’t have to be empowered or charged. There are many rules for laying or stopping tricks. One of those is if you want to keep something close, bury it in your back yard. Another is if you want to destroy its influence, burn it. Some methods of laying tricks are by burying, sewing, or putting in food or drink. Laying tricks can also be described as throwing down or laying down or fixing tricks. 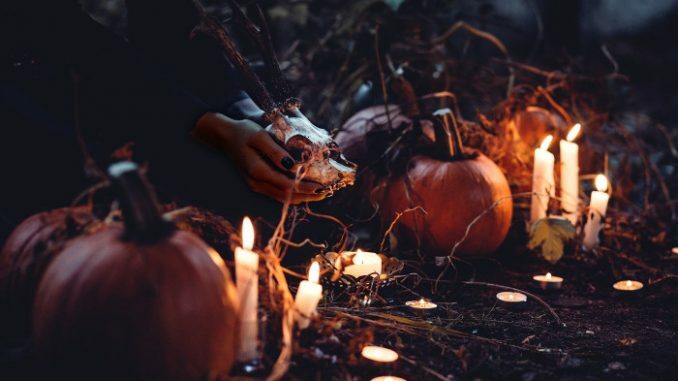 Because of the emphasis placed on the magical properties of items used for spells, once used, ritual remains would be buried or left at a crossroads. Black magic – magic that is used for selfish or evil purposes – is a type of magic that many do not agree with. Black magic is a magic which is used to create chaos, disruption or destruction. There are many spells out there which are labelled as Hoodoo Black Magic. Some Hoodoo magic practices could be described as ‘black’ if they involve the commanding of spirits, using animals or spells which affects someone’s free will. However, Hoodoo practitioners are just as likely to only use white magic, which are spells for good or selfless purposes. 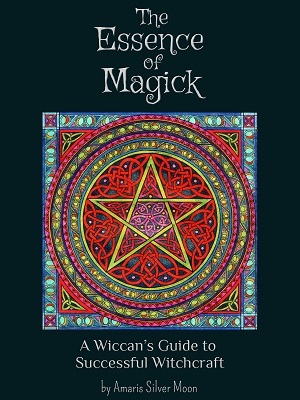 Read The Good Witch’s Guide to White Magic for more on the ethics of different types of magic. Hoodoo practice in intrinsically linked to the African American history and to the Atlantic slave trade. Hoodoo practice has been handed down to people from their ancestors. Without the African ancestry of the practitioner, the magic becomes something different. 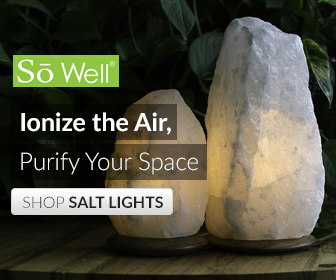 Some Hoodoo practitioners would say that without the ancestral connection, any magic you practice would not be considered Hoodoo. 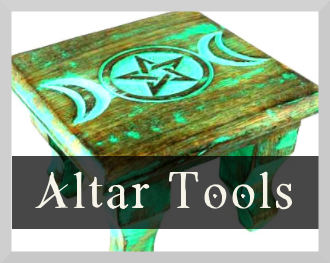 As a Wiccan practitioner chances are your magic practice may incorporate influences from many different cultures and places from around the world. You may be interested in incorporating Hoodoo magic into your magic practice as well. If you wish to practice Hoodoo magic, be sympathetic and respectful to where the magic originates from and who originally practiced it. Also think about why you want to practice Hoodoo. If you are looking to Hoodoo magic as you want to find spells which involve conjuring or influencing a person, think about whether you can do so in an ethical way. I hope you have enjoyed reading a brief introduction to Hoodoo. If you wish to find out more, have a look for first-hand accounts from practitioners who have come from an ancestry of Hoodoo practitioners.